Christmas 2019 details coming soon! 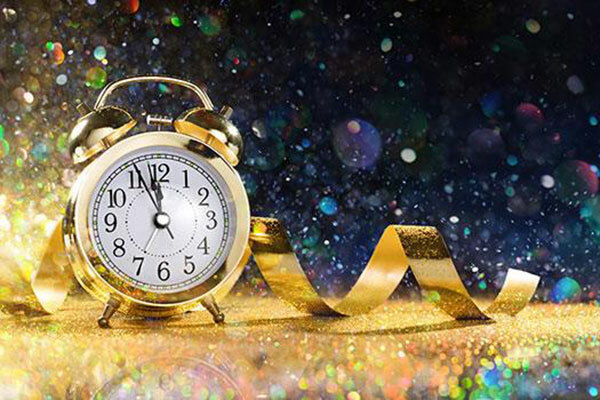 From family get togethers to work celebrations with colleagues, a fun Boxing Day and a fabulous child friendly New Year’s Eve party, there really is no need to look any further. This Christmas we are here for you. 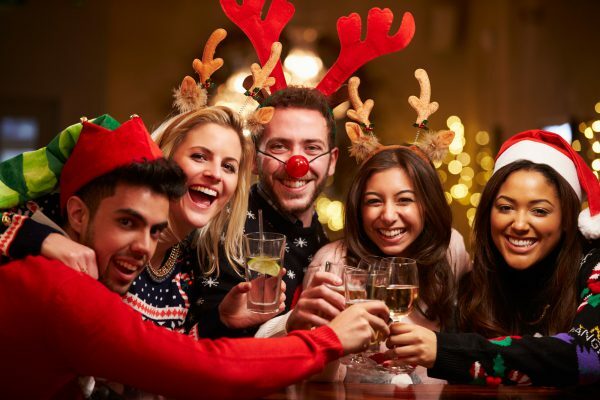 Available for groups of up to 80, our Christmas party nights are the perfect way for groups to get together and have a great festive night out. To enquire or make a booking, call the Events Team on 01483 722611, option 2 or complete the form below for a member of the team to call you back. Fancy celebrating over a leisurely lunch? 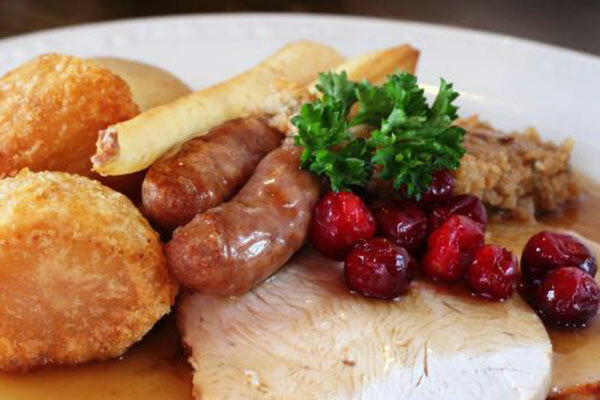 Why not join us for a relaxing three-course meal with friends or colleagues & relax in a festive surrounding. 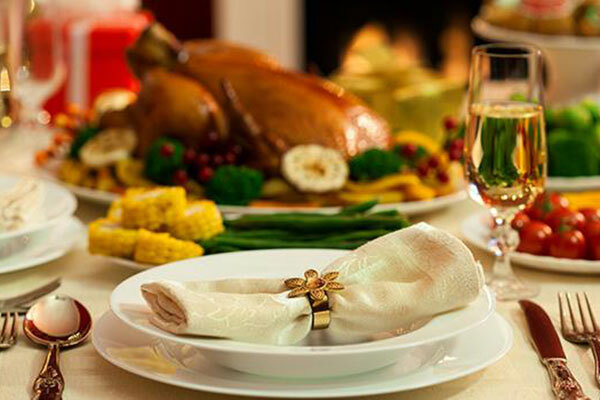 food & spend some quality time with family and friends this Christmas Day. Arrival from 7pm & Buffet served at 8.30pm. To find out more about Christmas at Hoebridge call the events team on 01483 722611 and select option 2 or complete the form below for a member of the team to get back to you.